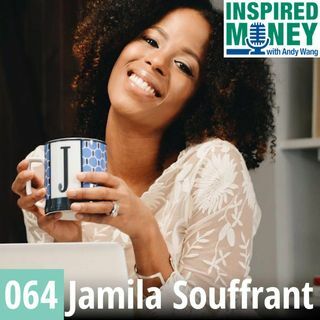 Jamila Souffrant, founder of the Journey to Launch podcast, shares her family's story of being debt free (besides the mortgage) and her goal to be financially independent by the age of 40. In this episode, you will learn: Jamila’s path toward financial independence. Why even if you’re not interested in FIRE (Financial Independence/Retire Early), it may still be worth working toward because it'll strengthen your financial position. The importance of teaching though actions rather than ... See More words.